US President Donald Trump has criticized Iran on the occasion of the anniversary of the 1979 Islamic Revolution in Iran, 40 years of failure. 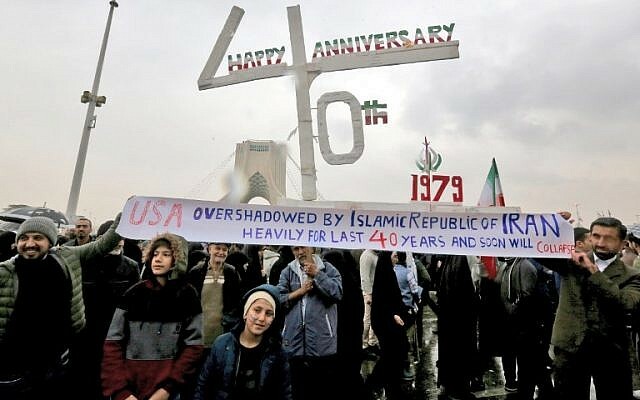 On the occasion of the anniversary of Monday’s anniversary in Iran, President Trump said that the country’s government has committed 40 years of corruption, oppression and terrorism. President Trump said in his statement that Iran has created only a failure, “Iran’s long-term troubled people have the right to bright future.